Agile Experience MeetUp: "Agile in Practice: Find your Recipe!" Agile in Practice: Find your Recipe! 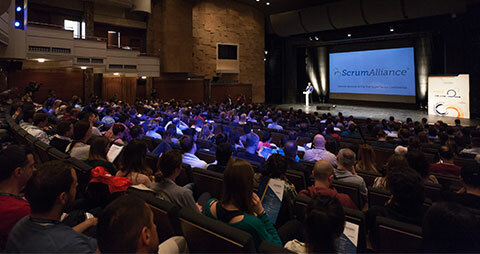 On the 2nd October 2018, Agile Serbia, for the third time has organized Agile Experience MeetUp! 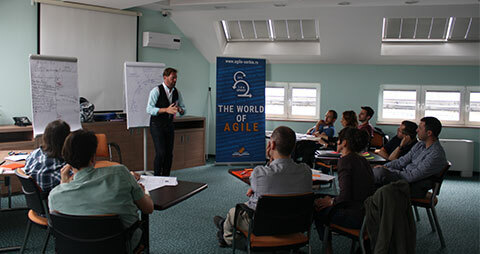 The goal of Agile Experience MeetUp is to present practical experiences of different companies and organizations. This time, we organized the MeetUp in collaboration with our friends – Adacta. 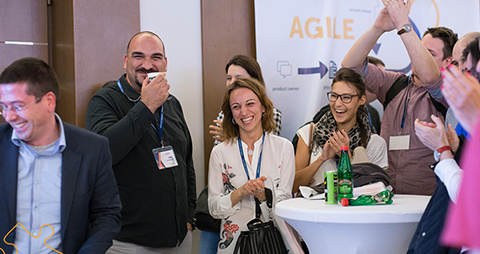 The topic was „Agile in Practice: Find your Recipe!“ and a moderator was Jelena Stevanović. 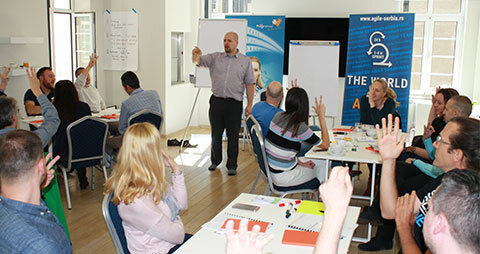 During this meet-up the focus was on the real-life situations and practical examples. Jelena was reveal their secret in their „agile recipe“ preparation. Every good meal is prepared based on good recipe and high-quality ingredients, so Adacta used the same principle and found their perfect match that they shared with participants on this MeetUp. Jelena Stevanović is Certified Product Owner and Project Manager engaged insurance software development industry. As an insurance professional with Master in Insurance & Risk Management, she has experience over 10 years in different international insurance software implementations. 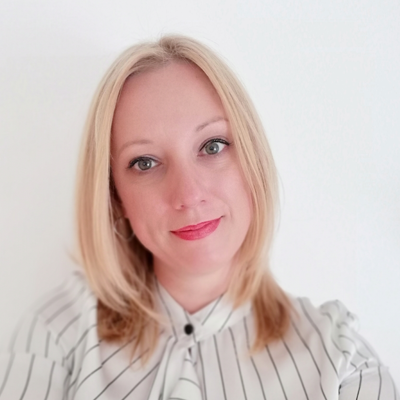 Jelena is currently employed in Adacta as Product Owner and actively practices Agile Scrum framework within implementation team in Serbia, Macedonia, Croatia, and Republic of Srpska.